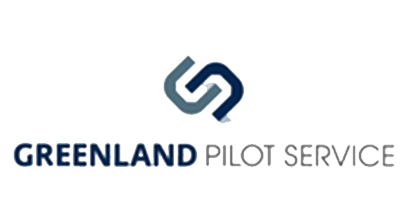 Greenland Pilot Service provides navigational safety services in the Arctic region and their strategy is to contribute to a safe development of the cruise industry in polar regions. They embark experienced and licensed Polar Code Compliant Pilots on board the cruise vessels. The Pilots contribute with local knowledge and experience, to strengthen the bridge team, ensuring a safe and effective operation. The 24/7 manned operations center in Nuuk carries out all mandatory Risk Assessments, and continuously updates the pilots with daily information on weather and ice. To be able to operate safely and ensure best practice, they needed updated information about coastlines and submerged hazards in the poorly charted shallow coastal area around Skjoldungen, Greenland. We were commissioned by the client to provide them with accurately mapped coastlines at both low and high tide, as well as identify submerged hazards, such as reefs, rocks and sand banks. Sentinel images provided the raw data, which were then analysed and validated. The information derived from satellites is much more accurate than existing nautical charts in the Arctic and allowed Greenland Pilot Services to safely enter the waters around Skjoldungen. A pilotage company specialised in assisting masters and navigators in their operations in Polar regions. They carry out mandatory risk assessments and contingency planning according to relevant laws and regulations as well as voyage planning while ensuring compliance with the Polar Code.